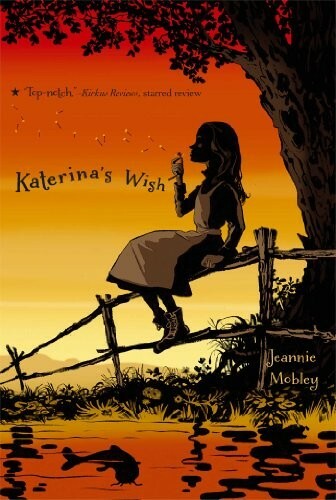 Katerina has a dream. It's her papa's dream, too. Her family came to America to buy their own farm. But a year later, Papa is still working in the dangerous coal mine. Each day, the farm seems farther away. Then Katerina is reminded of the carp that granted three wishes in an old folktale. When her younger sisters hear the story, they immediately make wishes. Trina doesn't believe in such silliness -- but what is she to think when her sisters' wishes come true? A farm is still too big to wish for. But, with the help of the neighbor's handsome son, Trina starts building her dream with hard work and good sense. Then tragedy strikes, and it seems that nothing Trina wishes for will ever come true again. 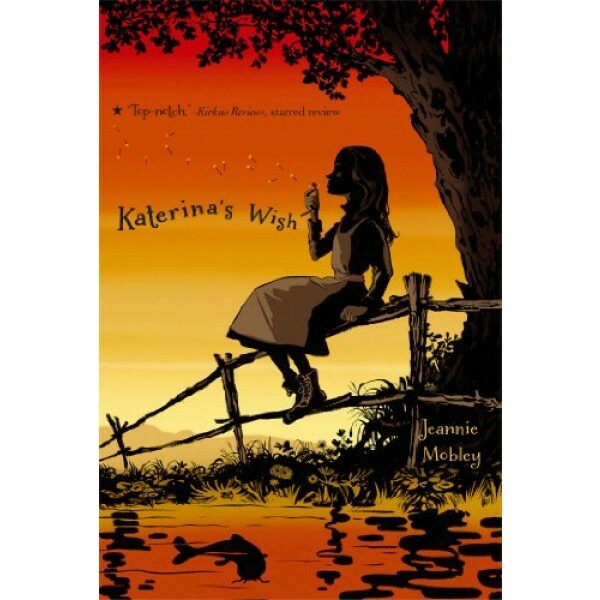 With warmth and gentle humor, Jeannie Mobley tells the story of a girl whose determination is as inspiring as her dreams.